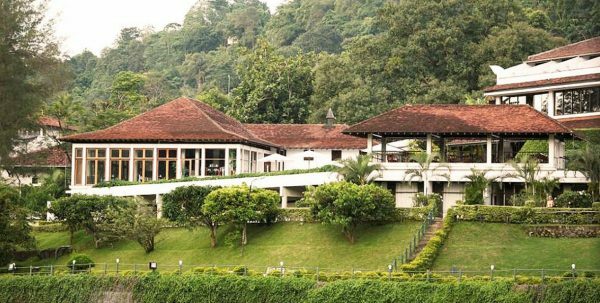 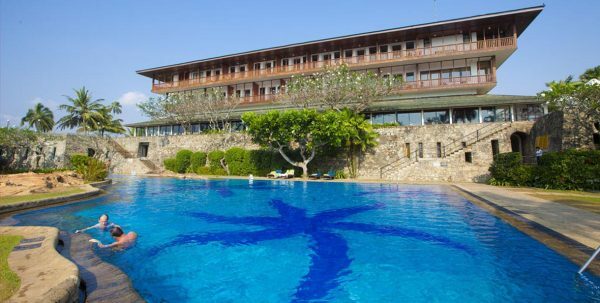 Mahaweli Reach is a 5-star hotel in Kandy, on the banks of the Mahaweli River, with breathtaking views of the Lake with the mountains in the background. 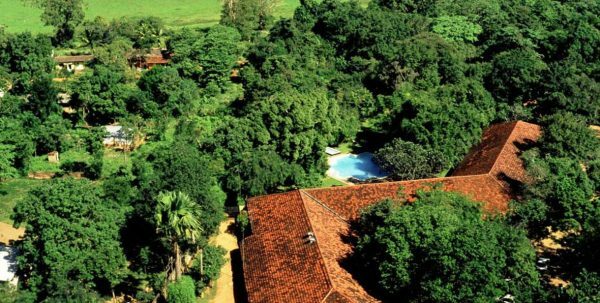 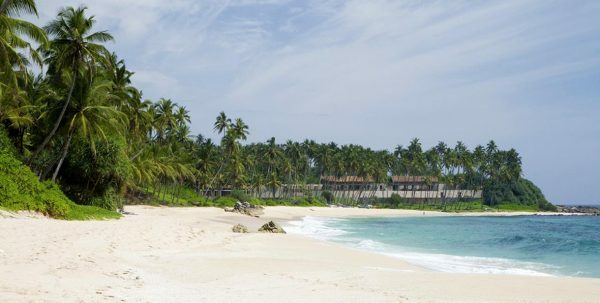 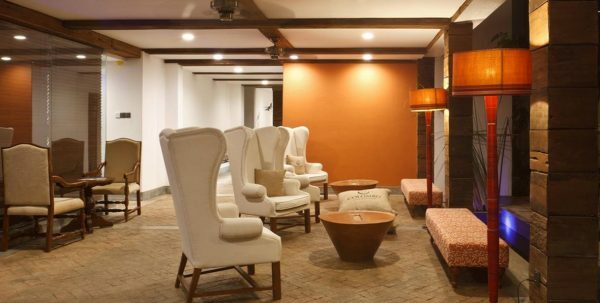 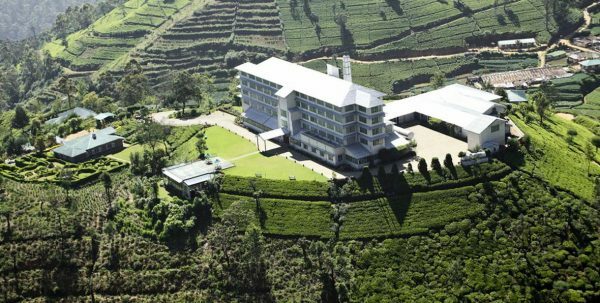 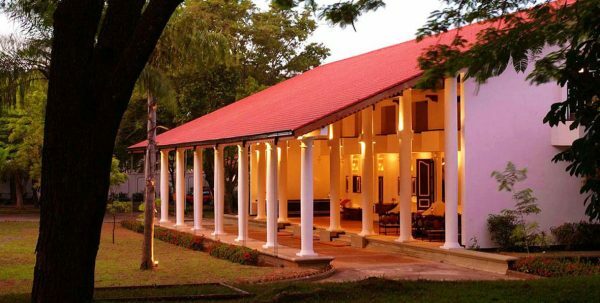 A three hour drive from Colombo, this hotel offers a perfect rest in a haven of peace and quiet, away from the bustling Kandy. 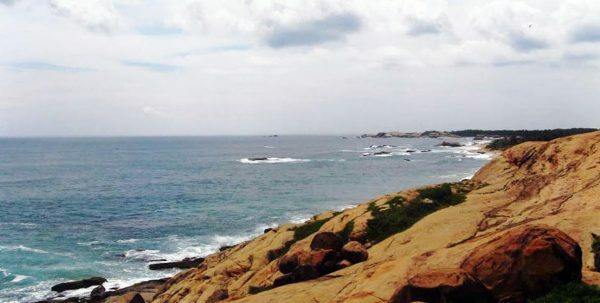 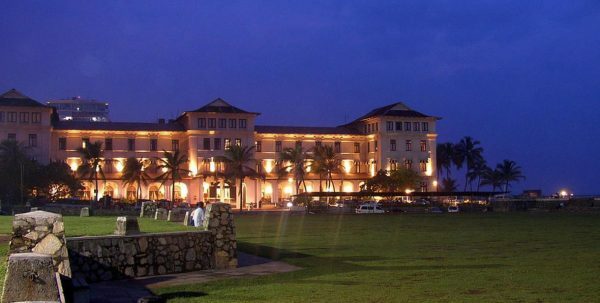 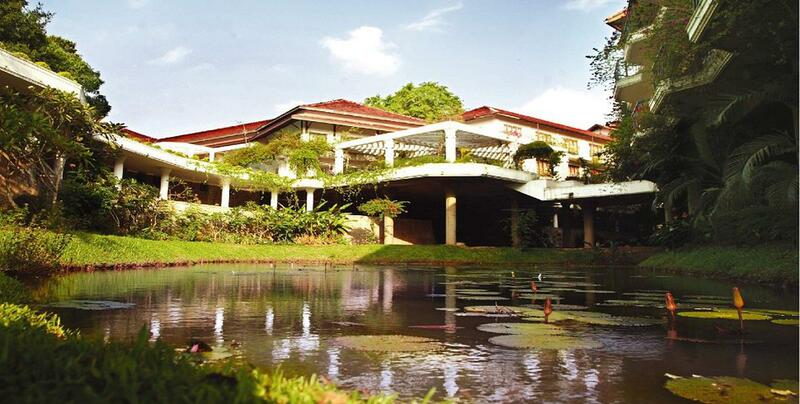 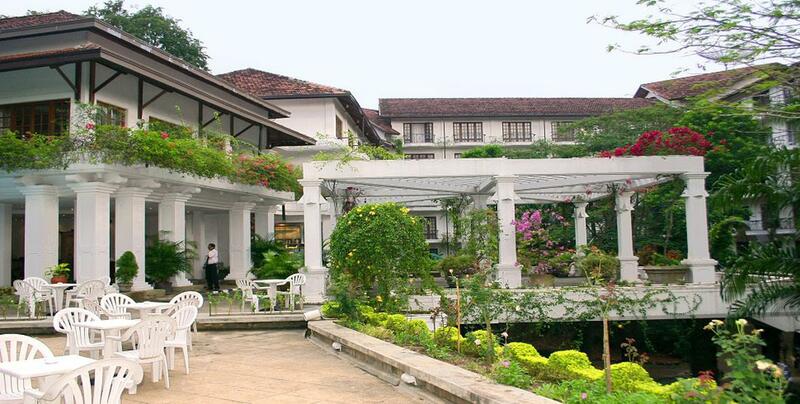 The famous golf Victoria is a 30-minute drive of the Mahaweli Reach Hotel. 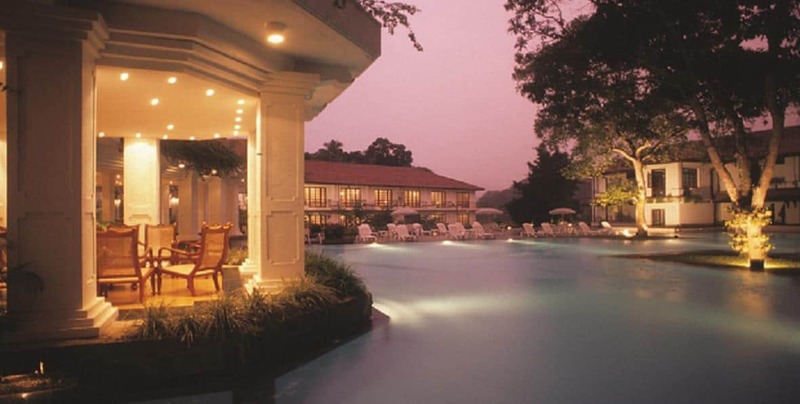 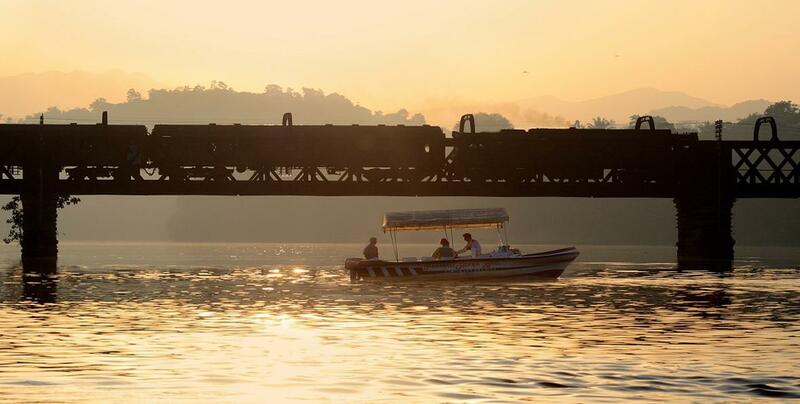 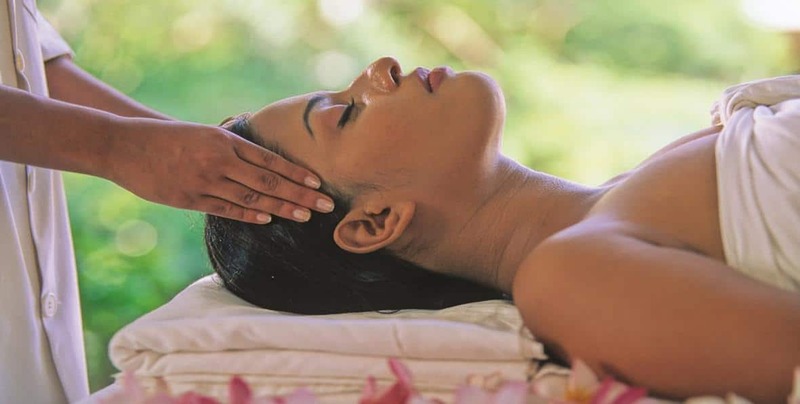 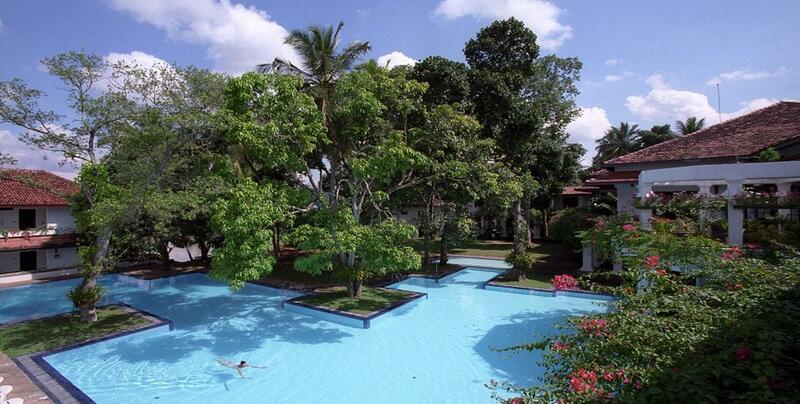 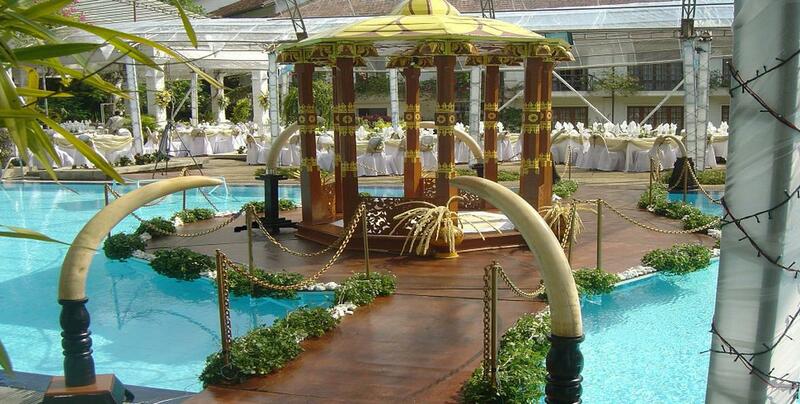 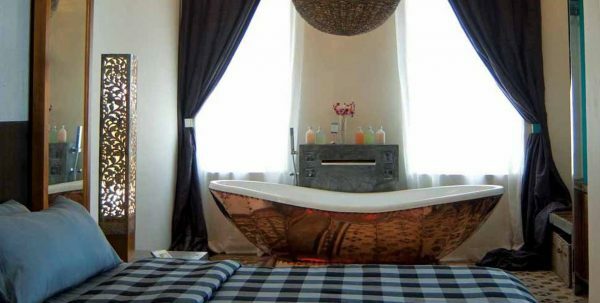 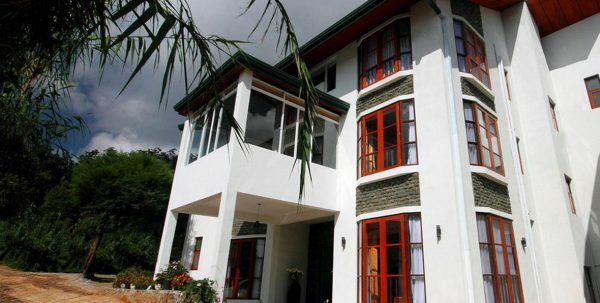 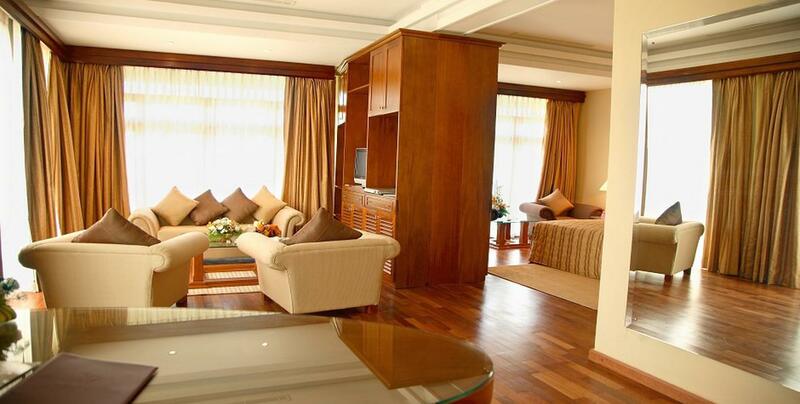 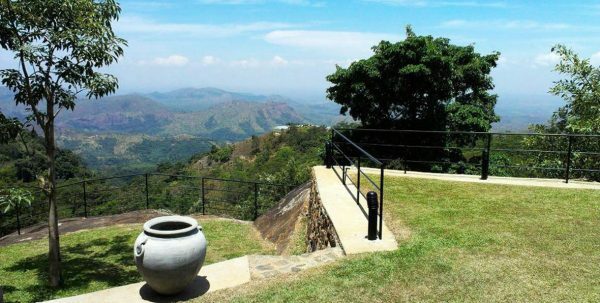 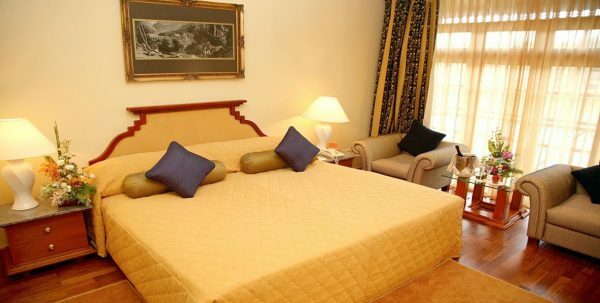 Its location is also ideal for those wishing to visit the city of Kandy. 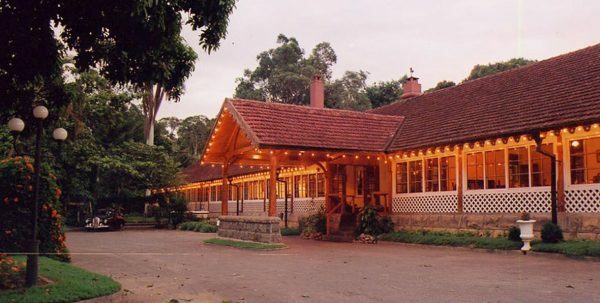 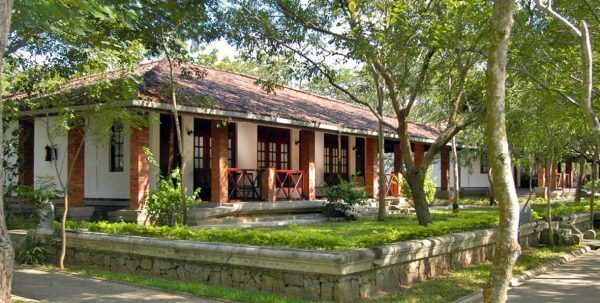 Among other services and activities, the hotel offers bicycle rental for more animated guests who venture through its hills watching the fascinating landscape of this magical place.Mahaweli Reach, a colonial hotel, with its Dutch and Portuguese architectural heritage, is famous for being the first 5 Calla of the area. 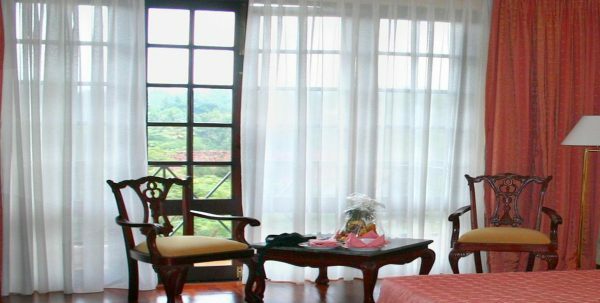 It has 112 rooms with spectacular views of the mountains and all the facilities to enjoy a short stay and regain strength to continue along the road. 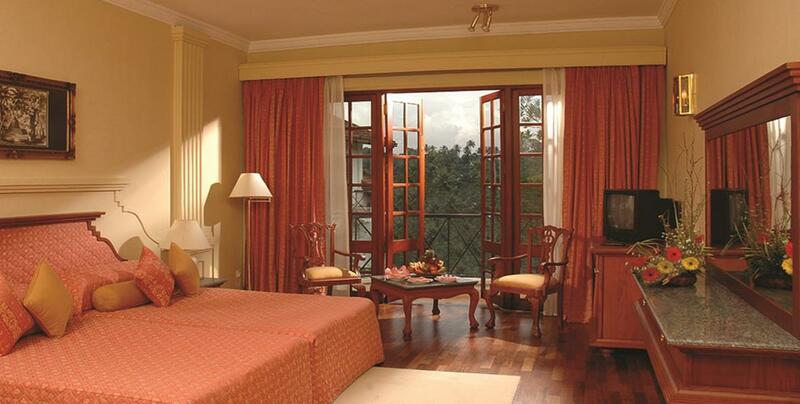 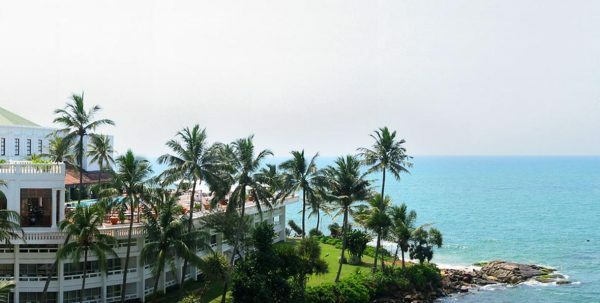 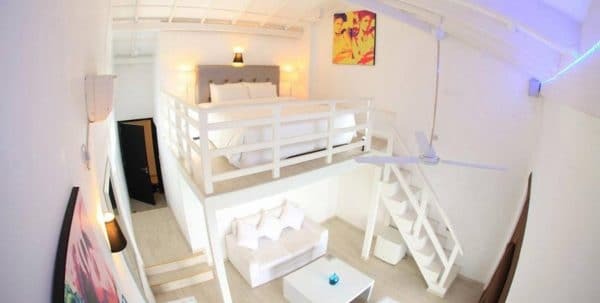 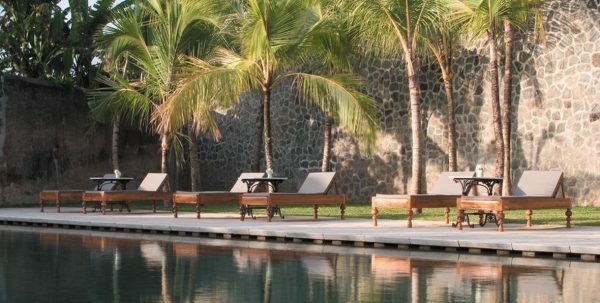 112 Guest rooms with a private balcony and spectacular views of the tropical vegetation. 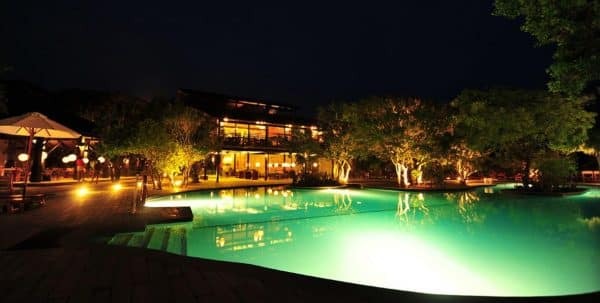 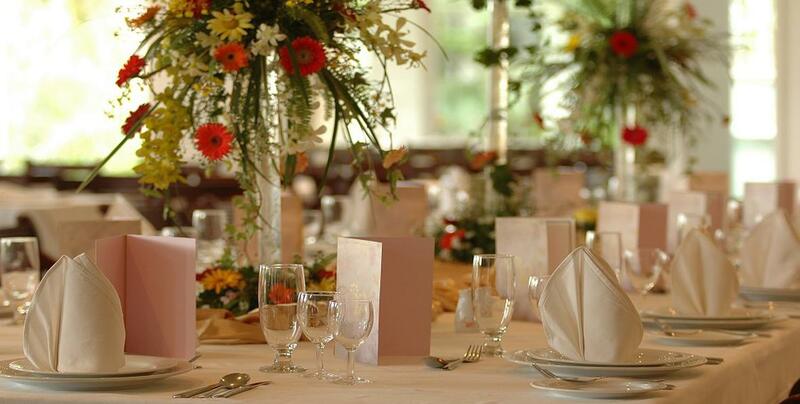 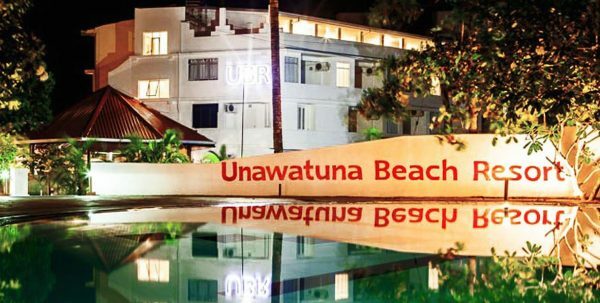 The restaurant offers different Sri Lankan specialties and international cuisine as buffet, accompanied by delicious desserts with live entertainment. 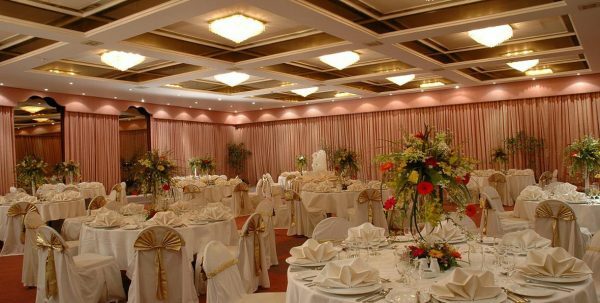 Room service, Centre of business, child care, laundry and dry cleaning, currency exchange, bicycle rental, fax and photocopier. 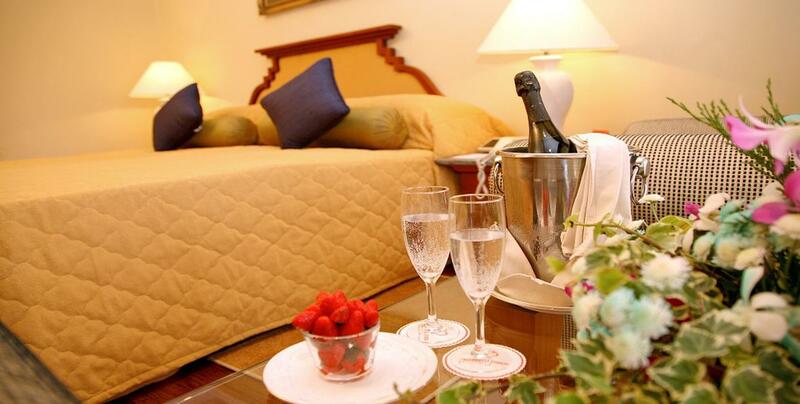 Tennis court, gym, massages, billiards, table tennis, bicycles rental and the outdoor pool.